Archers was inspired by the traditions of fruit schnapps in Central Europe. In Northern Europe people experimented with many ingredients, including vegetables, fruits and berries. They produced a drink called, "schnapps". However traditional schnapps have a harsh taste - Archers has mellowed the finest clean, crisp schnapps with natural freshness of peaches. 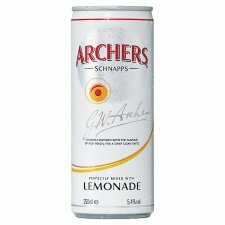 Enjoy a delicious, ready-to-drink Archers & Lemonade perfectly mixed with lemonade. 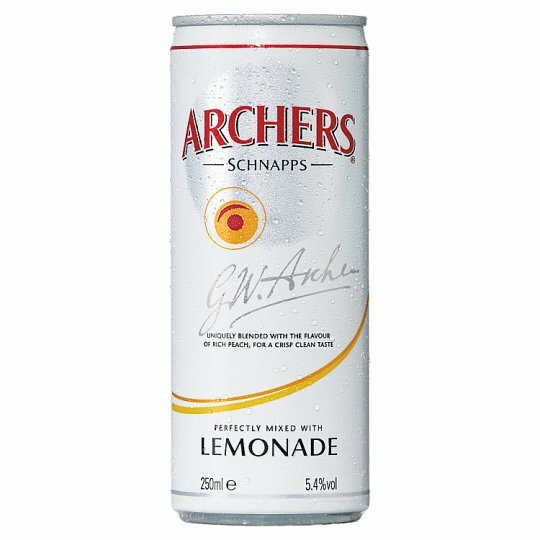 Archers Premix Lemonade is perfectly portable for every picnic occasion!